One of the readers of this blog asked if I had a list of changes in the ActiveX API for AutoCAD 2004 and AutoCAD 2005, just like I have provided for AutoCAD 2006. Which my response was, "Yes I do". It was a listing that I pulled together for my class that I taught at AU last year called "What's New in the ActiveX API?". 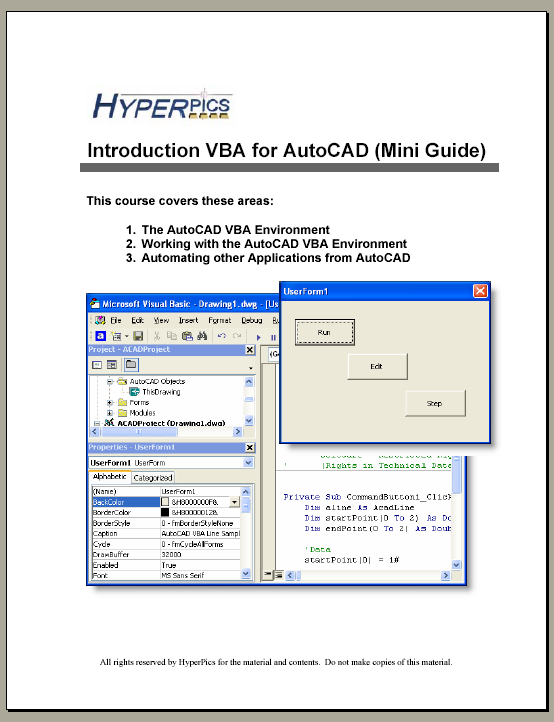 The class covered changes that dated back to AutoCAD 2004 and 2005. So for those users of AutoCAD that are looking to upgrade this time around, here is a list of changes to the ActiveX API that you might be of interest to you. I have compiled a list of all the changes to the ActiveX API that I could find in the latest Beta of AutoCAD 2006 that I have. I will publish a final copy of ther changes once AutoCAD 2006 has started shipping to customers. Below is a high level view of the changes though. I will post some specifics over the next couple of days/weeks, but make note that some of these items are open to change yet since they are based on a Beta version of the software.